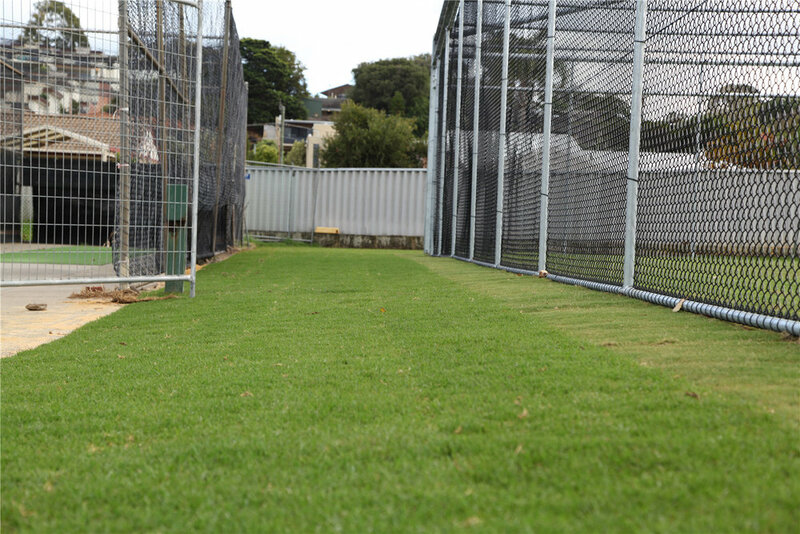 Abbett Park is located in Scarborough, and is very popular with the locals. It has sporting facilities, open areas for families and their pets, and a wonderful playground for the young to use. 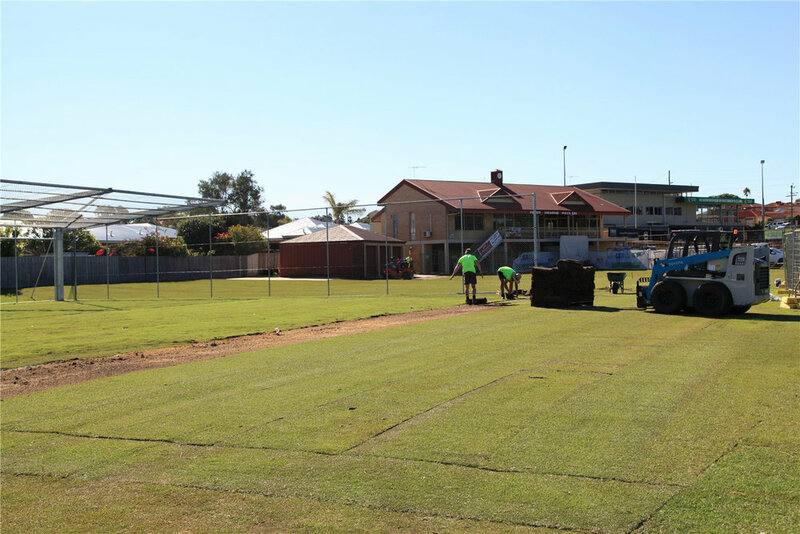 Allwest Turfing carried out renovation works to Abbett Park Cricket Wicket in May 2017, by removing the old and replacing with a new clay wicket. 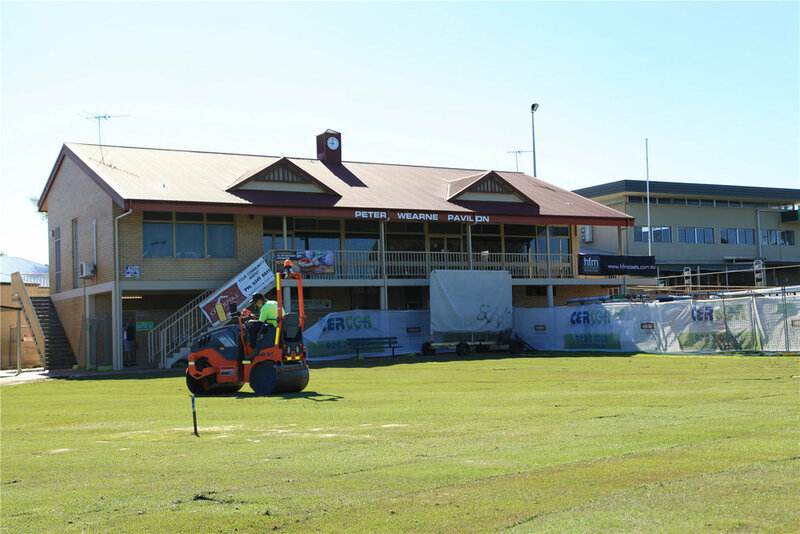 The surrounding turf was also removed and replaced using approximately 2000m ² of JUMBO Kikuyu Rolls and 1000m ² of Standard Kikuyu Rolls. Our team of professionals carried out these works with in the time restrains given by the City of Stirling.